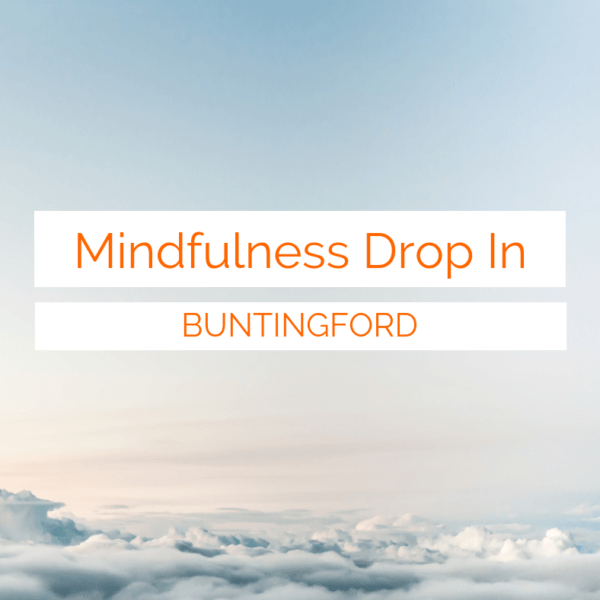 Join us for Mindful Flow Yoga – a practise for mind and body fitness – in Braughing and Buntingford. Beginners welcome. 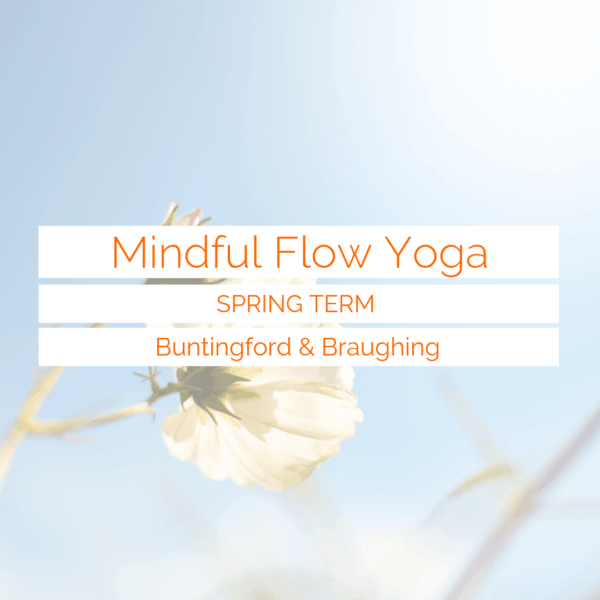 Join us in Buntingford and Braughing for Mindful Flow Yoga. Book a discounted term block for just £7 a session or pay-as-you-go at £9 a session. Explore upcoming events on the booking portal events page. Regular events include stress busting Yoga Nidra and high heart rate Yoga HIIT. A happy, healthy team is the foundation of any thriving business. Taking care of team well-being helps boost productivity, focus and creative thinking as well as improve your staff retention. Well-being workshops are suitable for businesses of any size. Get Class Updates, Offers and Events Straight to Your Inbox.